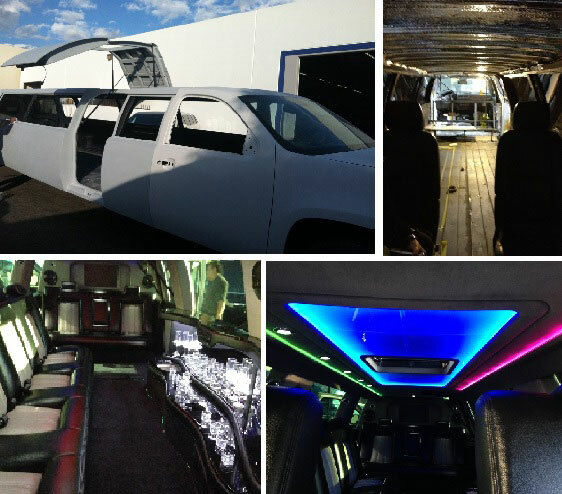 This 180′ Super Stretch Limo took a year to build. Business class meets family entertainment. Executive rear seating with the latest touch screen with WI-FI. Featuring PS3. Forward class, family seating. Touch screen, WI-FI and X-Box. Disco dance floor lighting. Gull wing 5th door. Emergency roof exit. 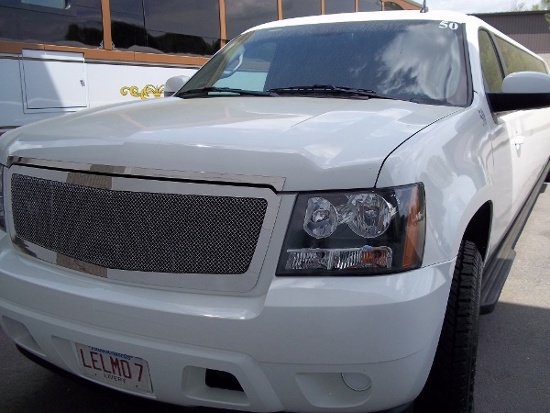 Latest one off car build in the limousine industry built by Quality Coachworks, LLC. We call her Vegas, a mix of luxury and fun for an incredible night out.